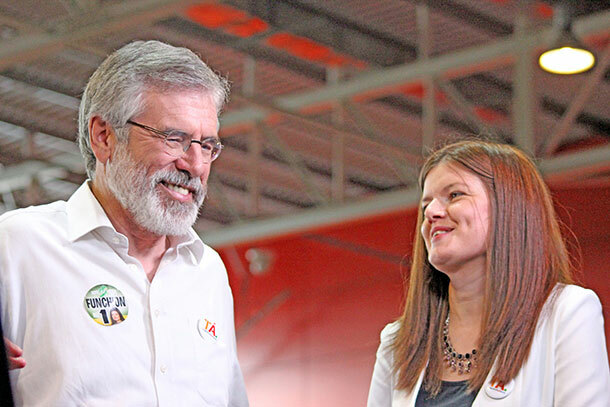 SINN FÉIN’S Kathleen Funchion has set herself up nicely to take a seat in the next Dáil general election as Sinn Féin’s first-preference vote jumped from 9.5% to 16.2% in what is considered one of the most conservative constituencies in the state and which, until 2009, never had a Sinn Féin councillor since 1923. 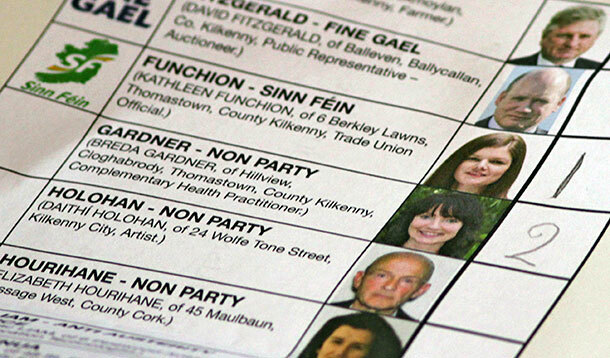 The Carlow/Kilkenny by-election was for months (and right up to election week) mooted as a straight fight between Fianna Fáil and Fine Gael in the ‘national’ media but, as An Phoblacht predicted, Kathleen Funchion – a young mother of two and SIPTU official – held her own against the big party heavyweights and was in the shake-up, finishing third. The Irish Independent, which was one of the worst offenders in dismissing the Sinn Féin challenge while talking up the Renua candidate’s chances, finally coneded that Sinn Féin’s Kathleen Funchion had “put in a strong performance and surprised many”. The growth of Sinn Féin in this area was highlighted by the party’s extremely strong showing in a number of constituencies. The republican party topped the poll on almost 22% in the Carlow Ward, which encompasses Carlow town and the north of the county. 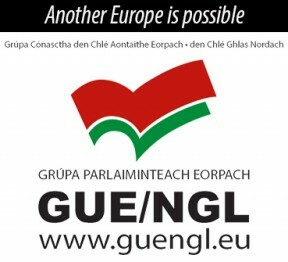 The party also laid waste to the constant bleating from the mainstream media about ‘not being transfer friendly’, with significant transfers from the Green Party, smaller left-wing and independent candidates, allowing Kathleen to close the gap on Blueshirt David Fitzgerald – an issue which noticeably agitated Fine Gael tally people who at one point conceded that they could be pushed into third place. With news that former Fianna Fáil TD Bobby Aylward (who in 2011 received a tidy lump sum payment of €99,000 after losing his seat) took 27.8% of the vote and the seat, Fianna Fáil immediately despatched spokespersons across national media platforms, pushing their press office line that the victory marked “a comeback for Fianna Fáil”. But seasoned observers looking at the cold, hard numbers were quick to note that the party’s share of the vote was actually down from the 2011 general election – and this represented the worst Fianna Fáil result in this constituency since 1927. In comparison, in 2007, the party took 47.7%. New right-wing contenders Renua Ireland appeared to cause much more damage to Fine Gael than Fianna Fáil and significantly ate into their vote, which dropped a whopping 18% since 2011. Coming in fourth, Renua pushed Labour into fifth position. They also attracted the lion’s share of the media attention at the count centre, with journalists and photographers swarming around their candidate, Patrick McKee, and party leader Lucinda Creighton. The by-election was an unmitigated disaster for the Labour Party, who saw their vote cut in half and pushed into fifth place, staying just ahead of the Greens. In 2011, their candidate, Anne Phelan, topped the poll in this constituency. As Labour Public Expenditure Minister Brendan Howlin arrived in the count centre early in the morning, his Labour candidate was polling well in his home area of south Carlow; elsewhere, however, the party took a significant blow, taking just 1.2% in west Kilkenny. 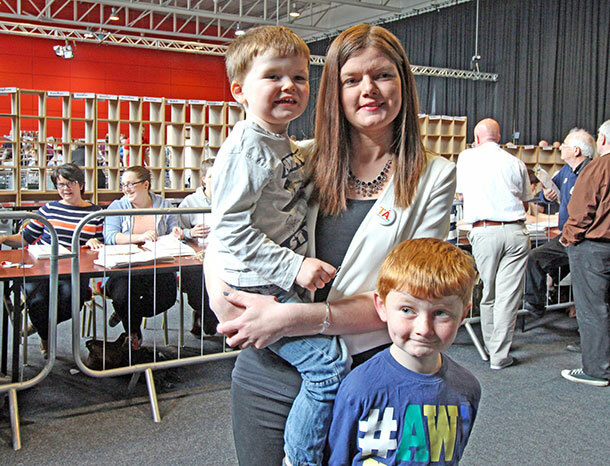 Sitting Labour TD Anne Phelan was visibly worried by the result – and did not hang around the count centre for long. Further back in the field, the first outing by far-right, anti-immigration party Identity Ireland didn’t go well, with voters rejecting the party who were eliminated on the first count.